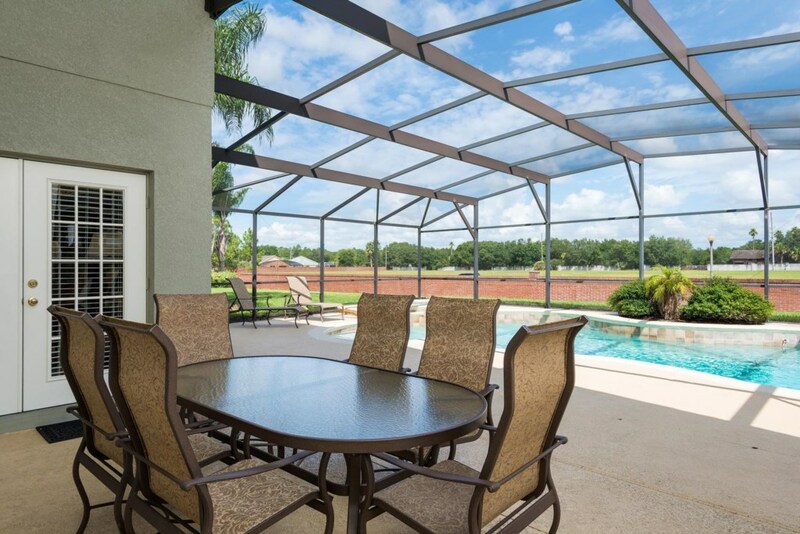 This beautiful 6 Bedroom 5 bathroom private pool home is located only 3 miles to Disney property and close to all of the attractions! 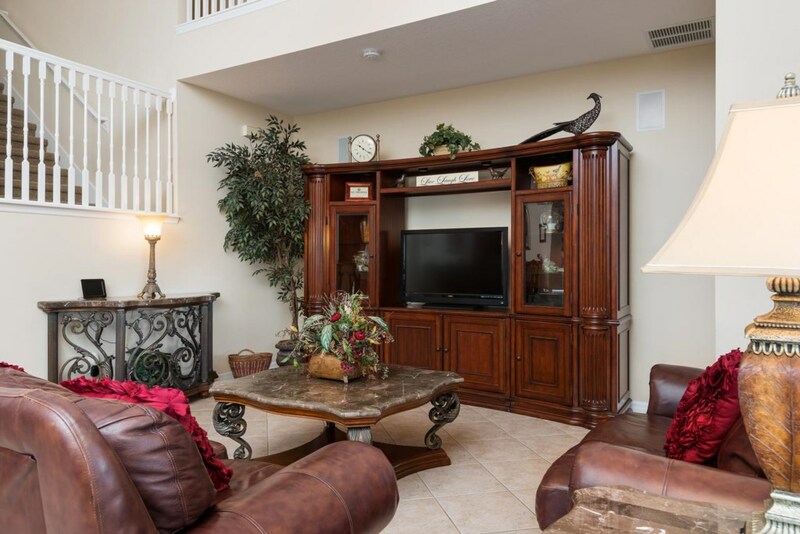 Offering a private home theater, billiards room, and a spill over jacuzzi this home is the perfect vacation home to help you and your family relax and get away! 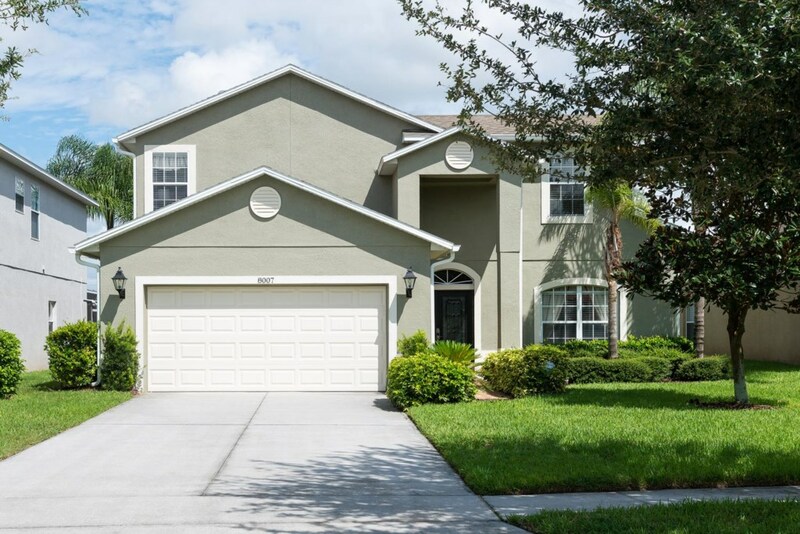 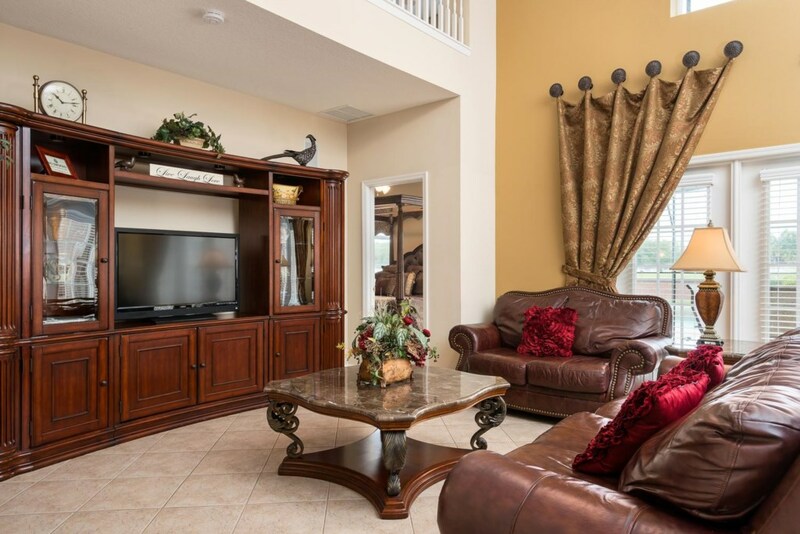 Experience the Disney vacation of your dreams in this lovely two-story home located only 3 miles to Disney property in the beautiful Acadia Estates. 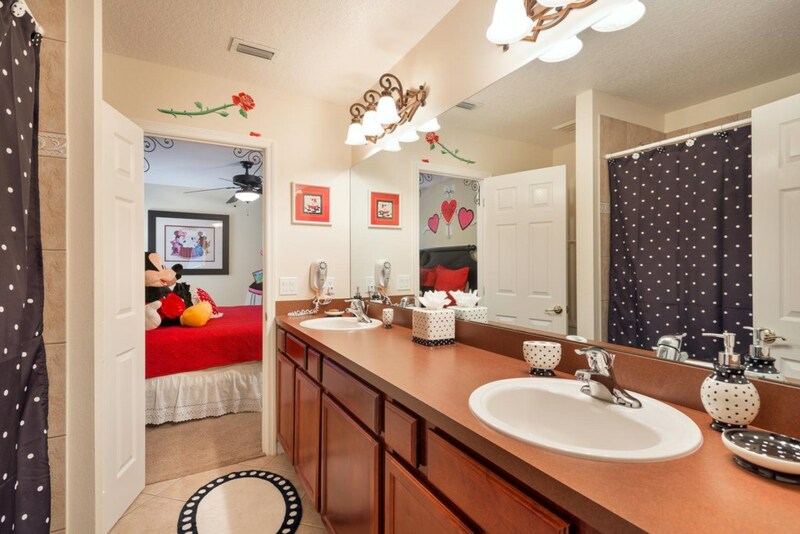 Situated just minutes from Walt Disney World® Resort, shopping, restaurants and much more, this 6-bedroom, 6.5-bathroom home has plenty of space and fun for everyone in your family. 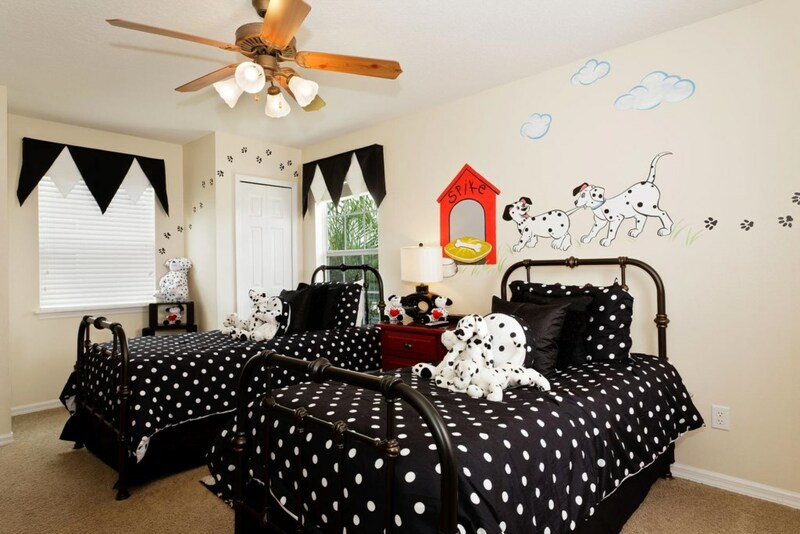 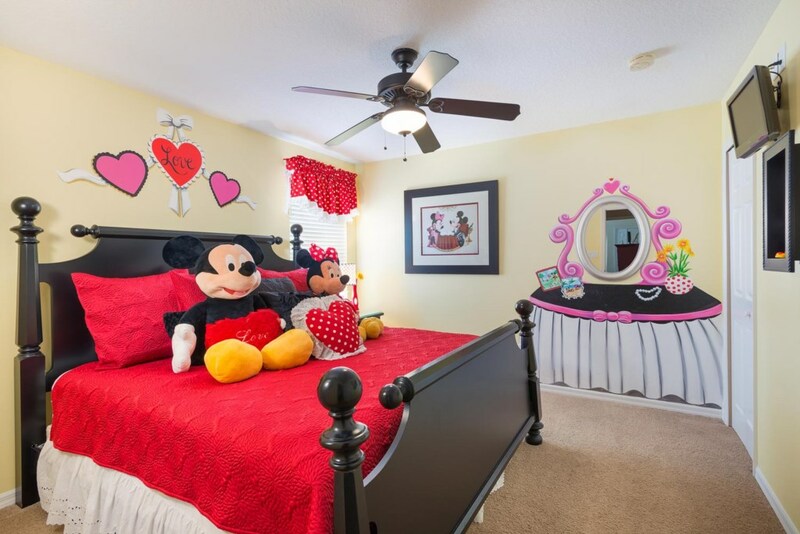 With 4 King bedroom suites, 1 Minnie Mouse themed Queen bedroom, and a Dalmatian themed two twin bed bedroom you'll find that everyone will love the room that's waiting for them to enjoy the vacation of a life time! 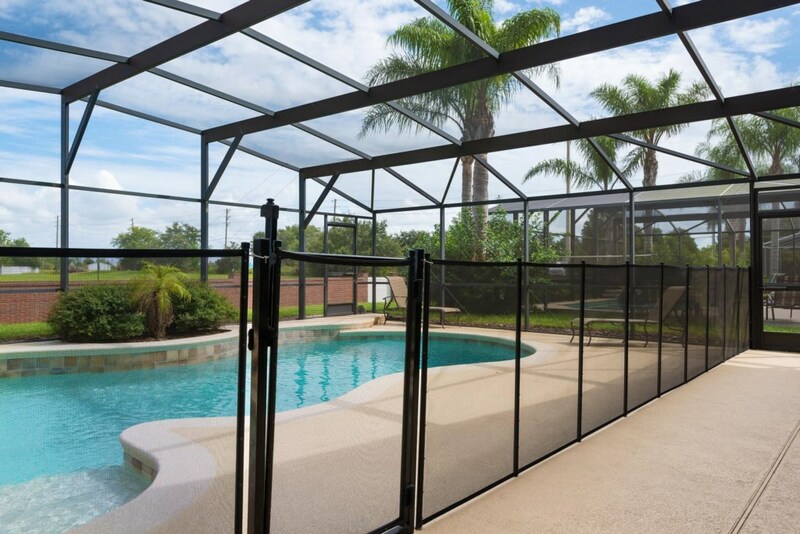 Cool off in the screened-in private pool with a spillover spa, and grill out poolside under the lanai. 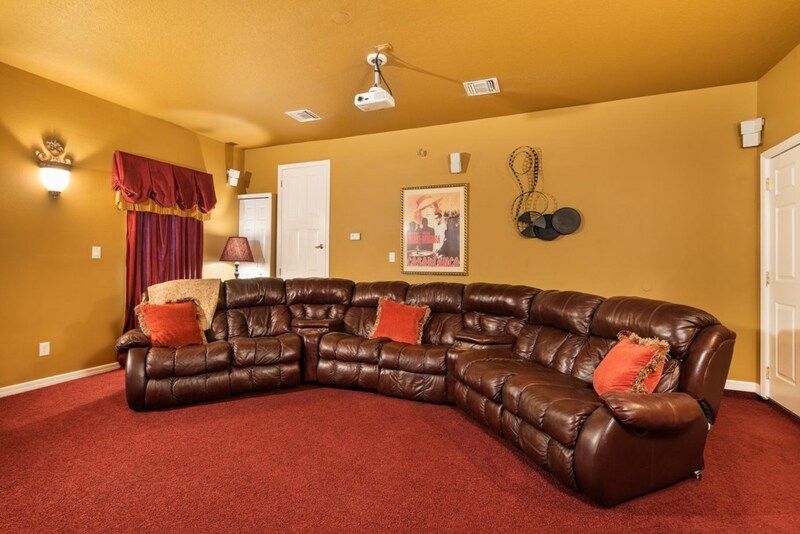 You can also gather everyone together for a game of pool in the billiards room, or pop some popcorn and enjoy a movie together in the private theater room! 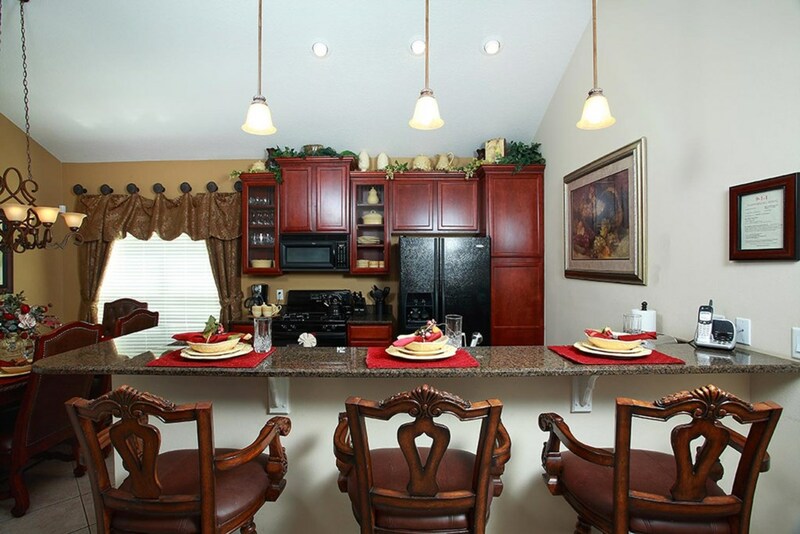 This luxurious home also includes a fully equipped kitchen, dining area, laundry room, and complimentary high-speed WiFi. 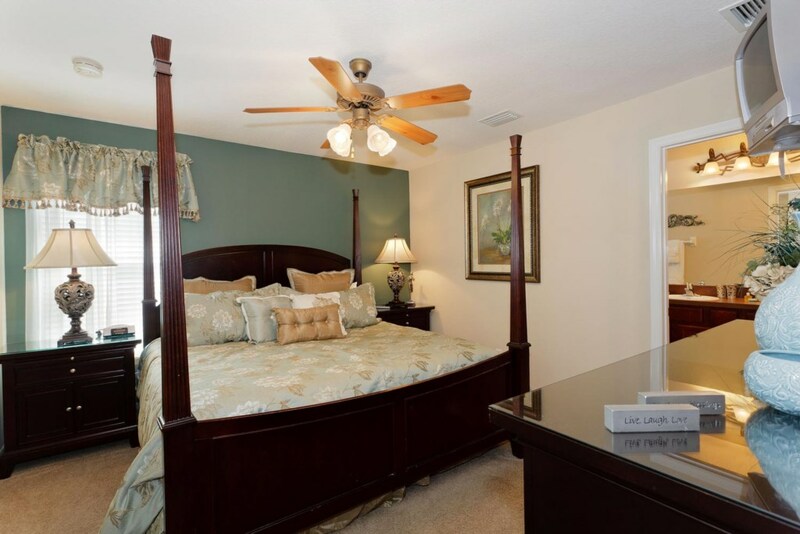 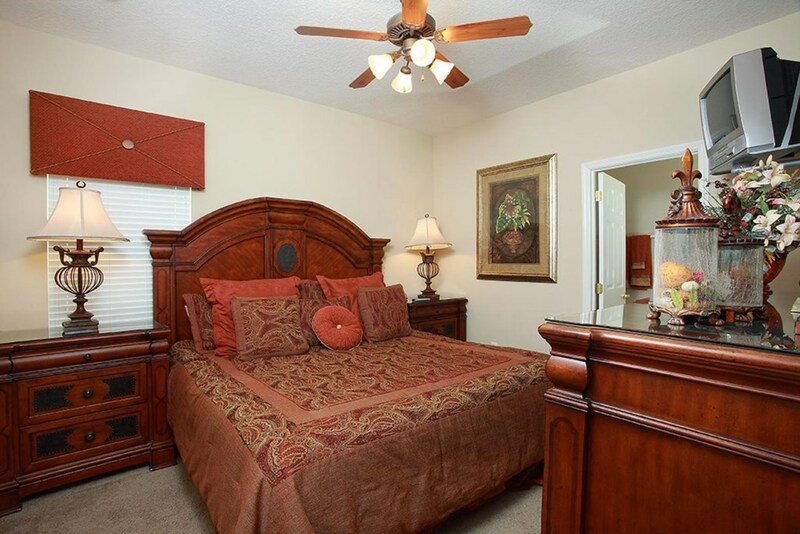 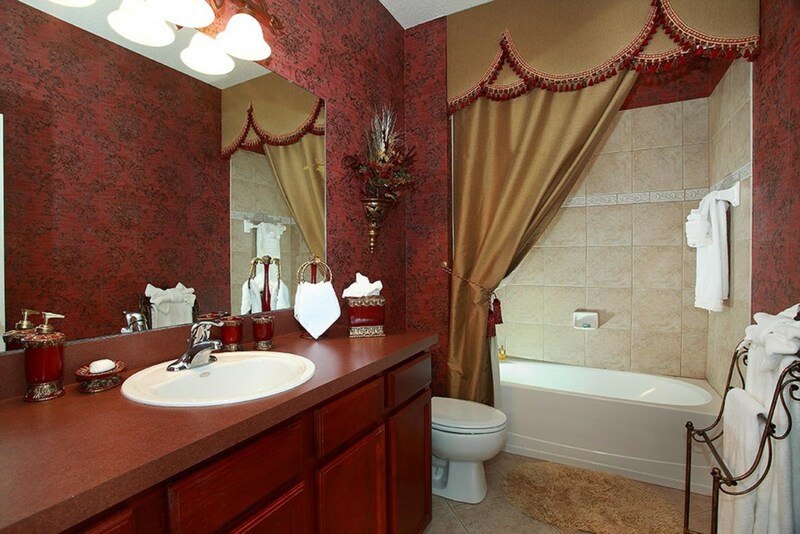 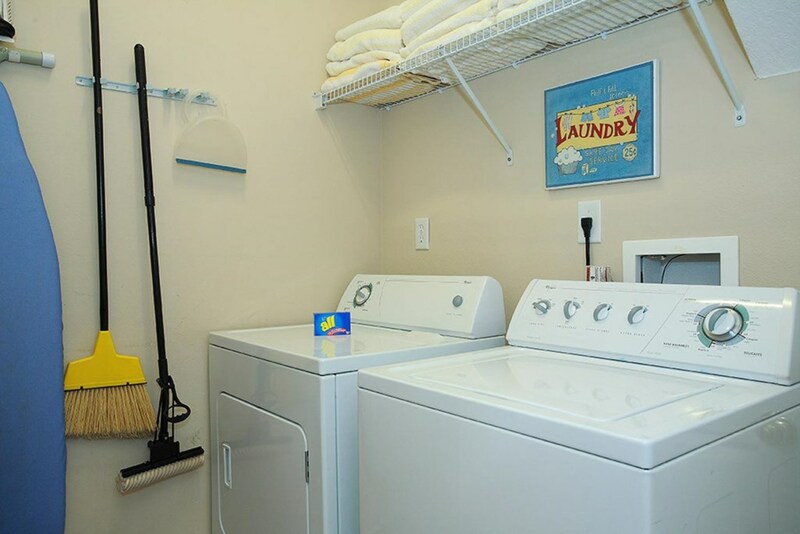 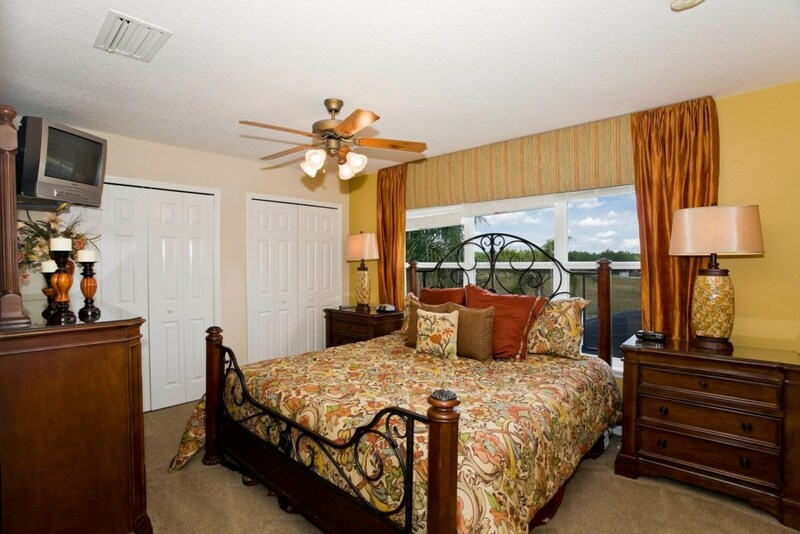 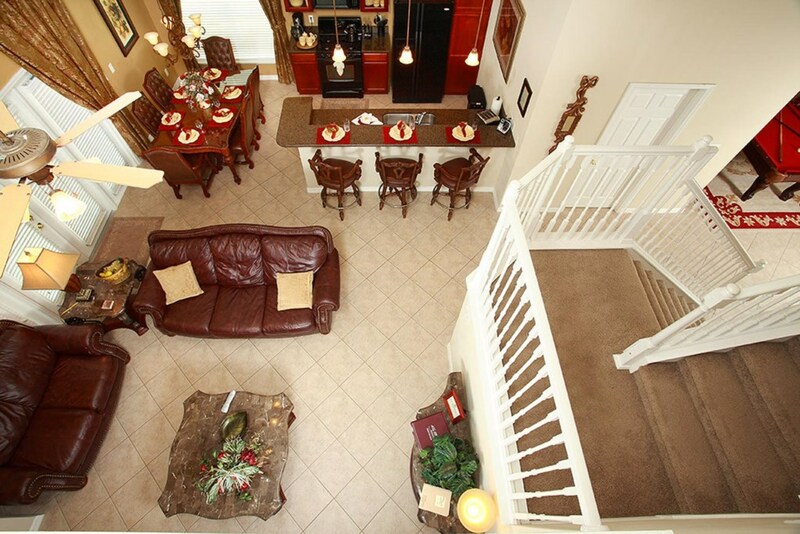 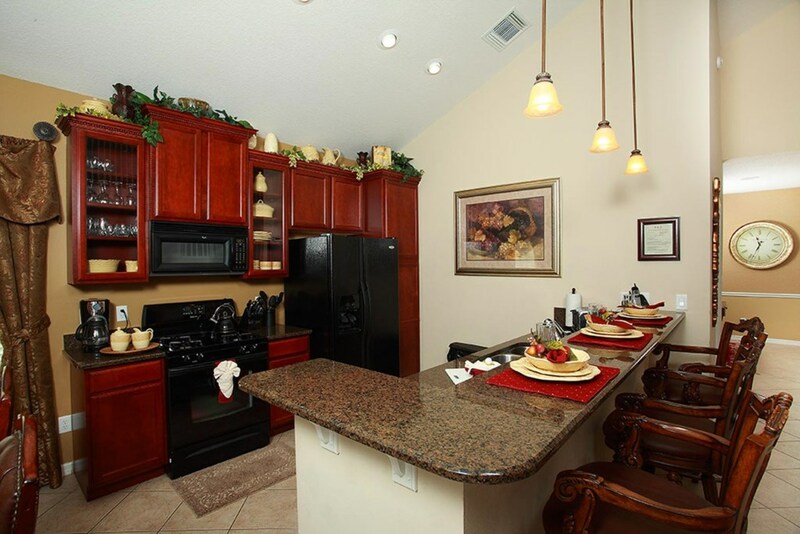 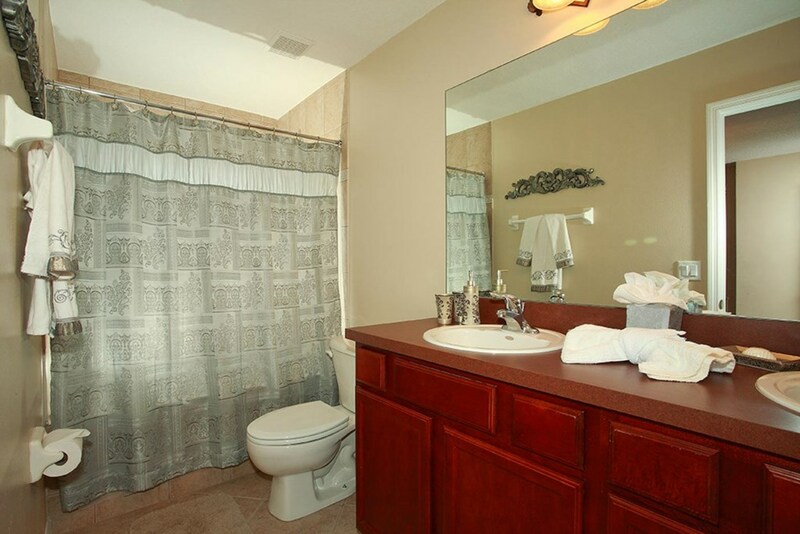 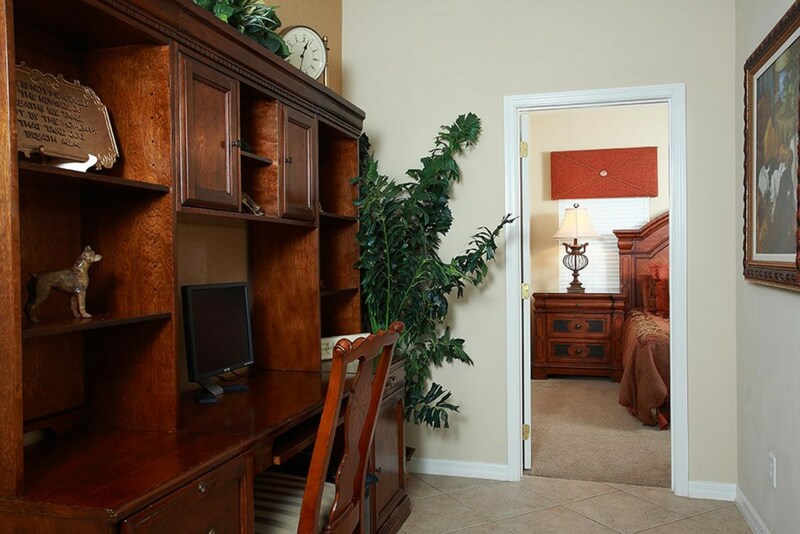 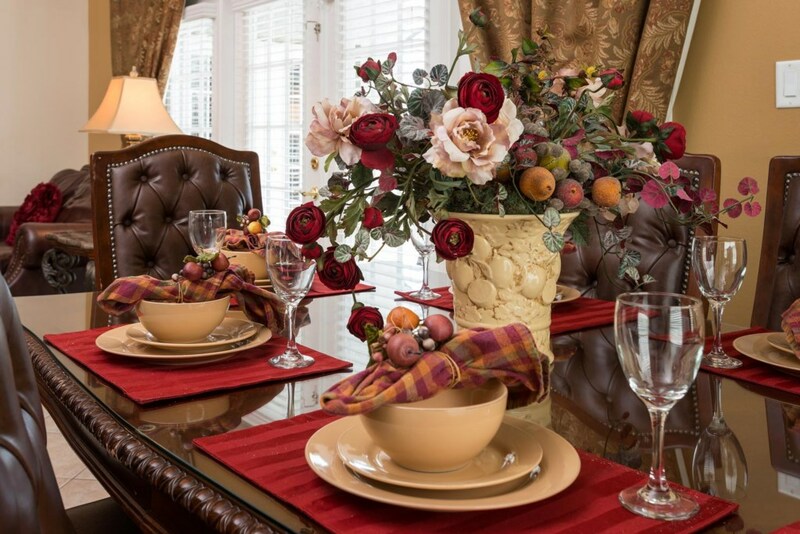 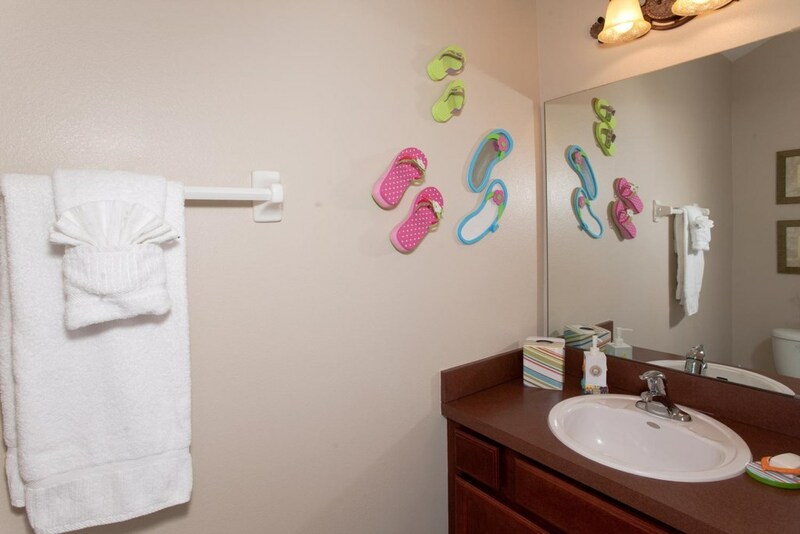 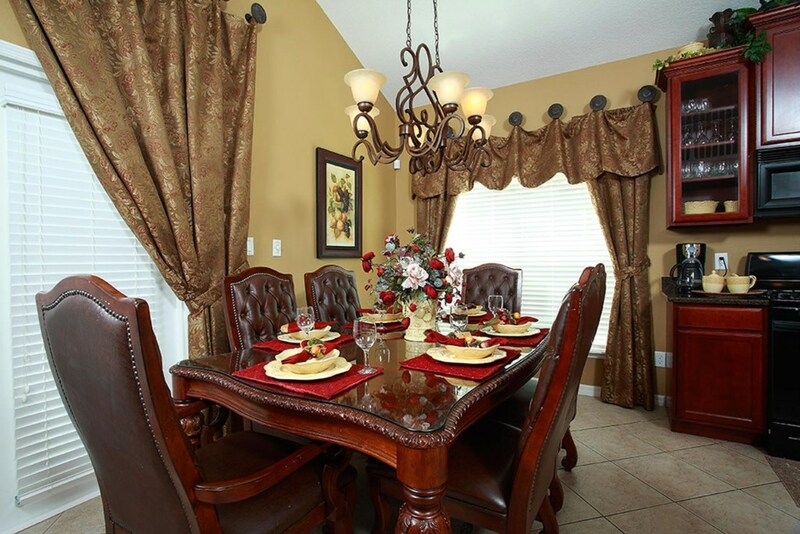 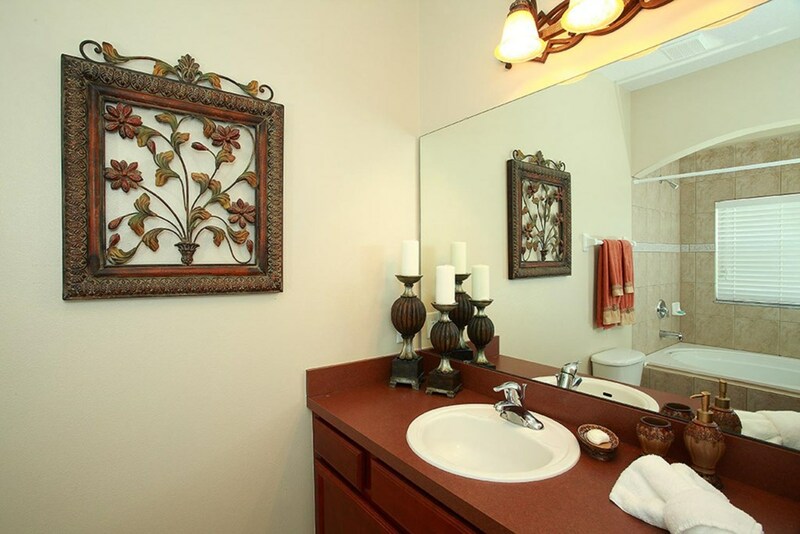 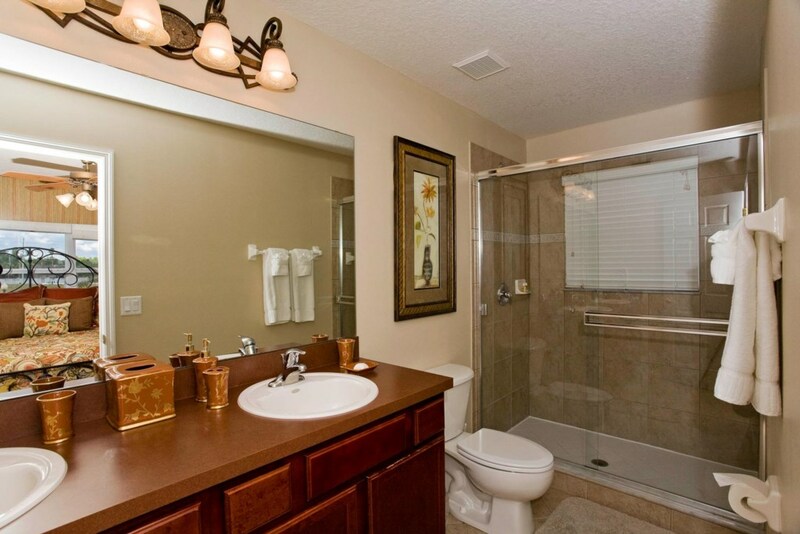 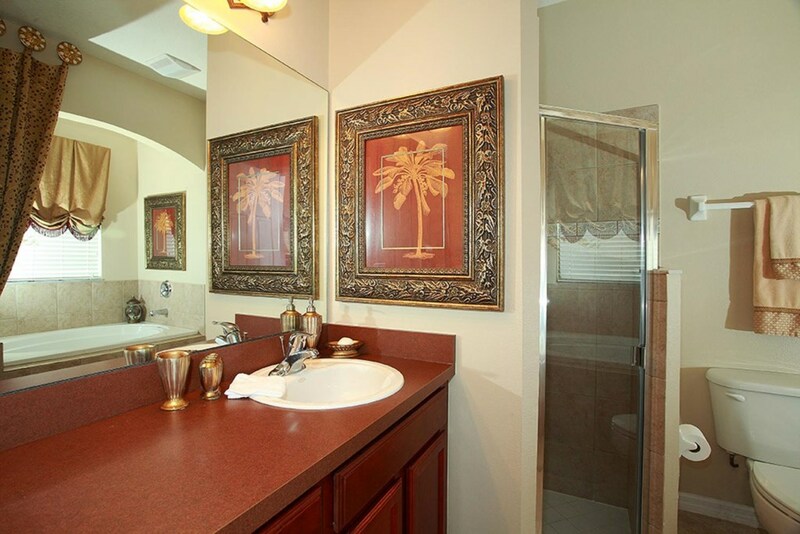 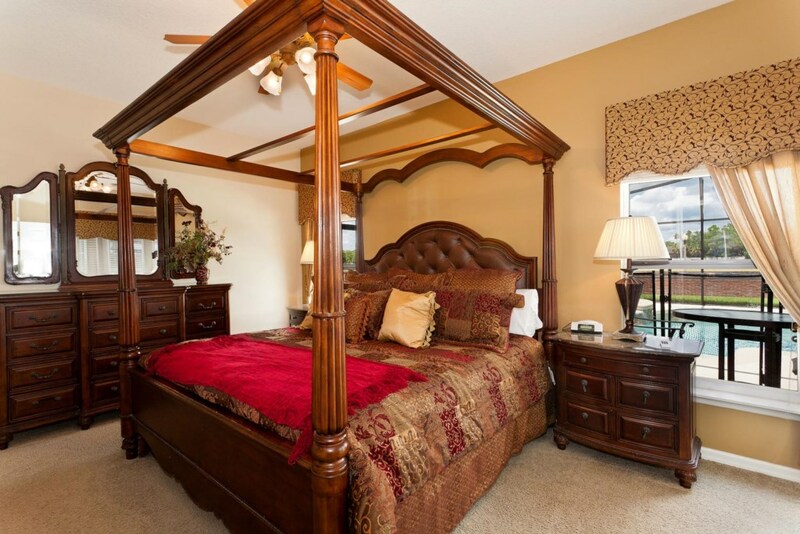 Look no further as this home has everything you'll need to make your stay a memorable one! 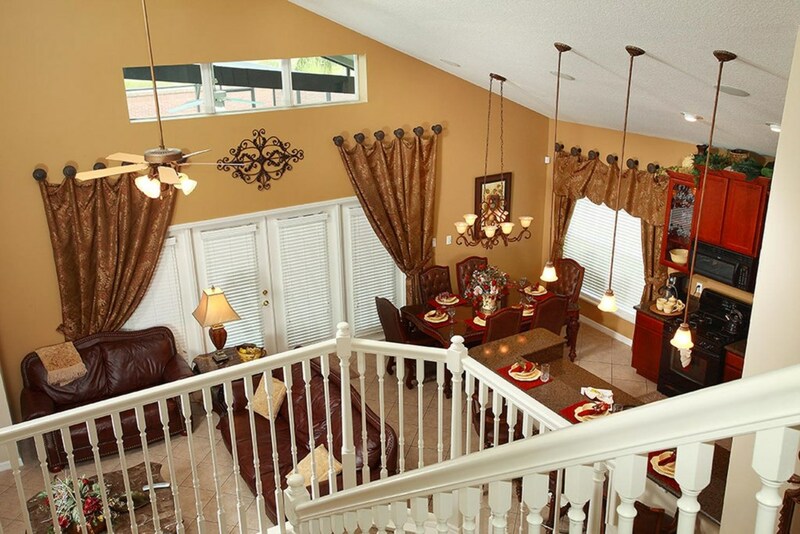 We had an amazing time in this home. 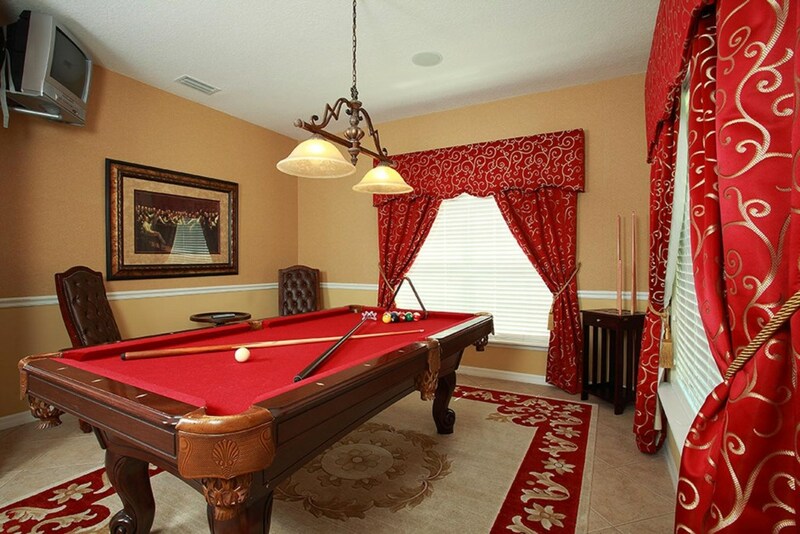 The kids loved the pool and it was so close to everything! 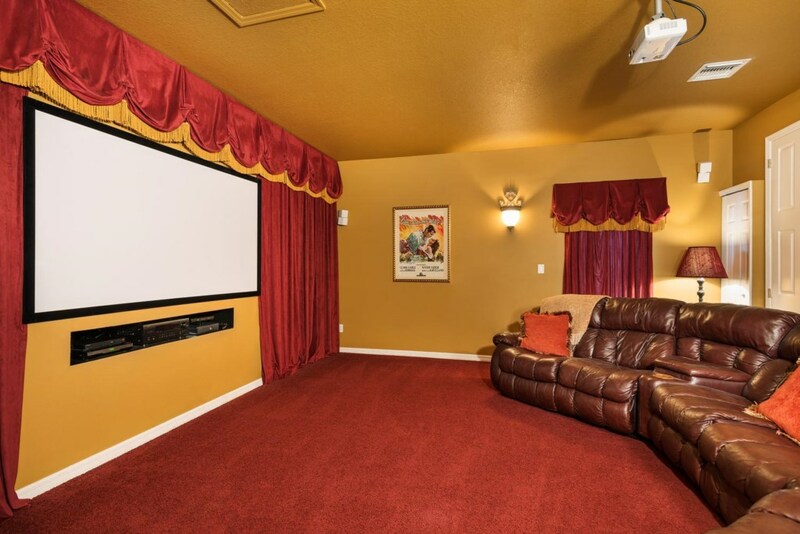 The theater room was a great place for family to relax. 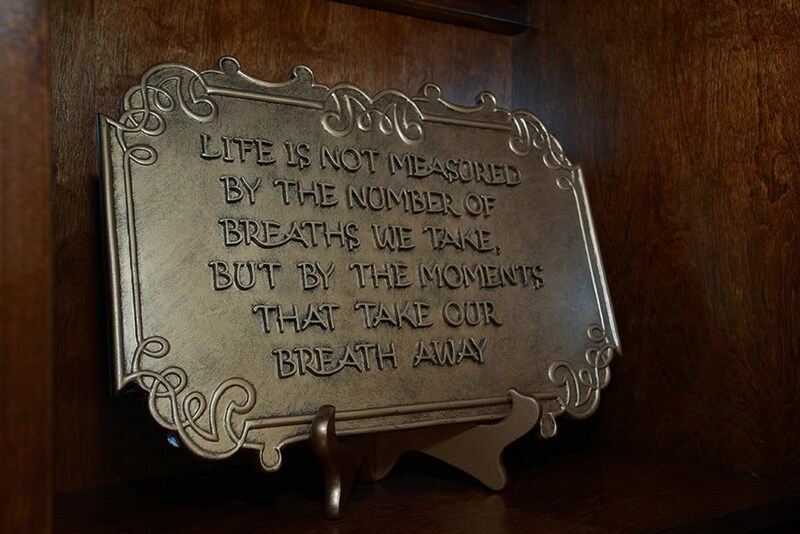 We’ll be back.